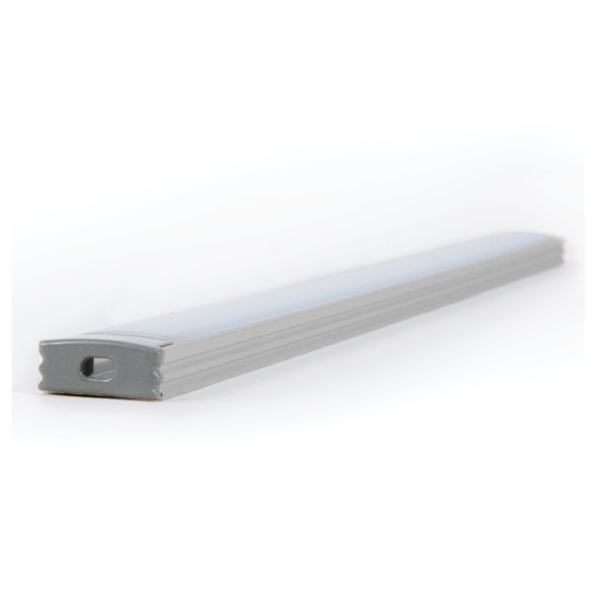 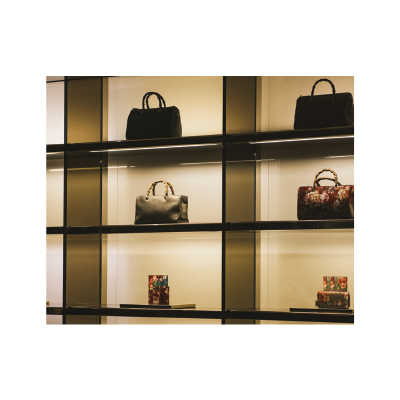 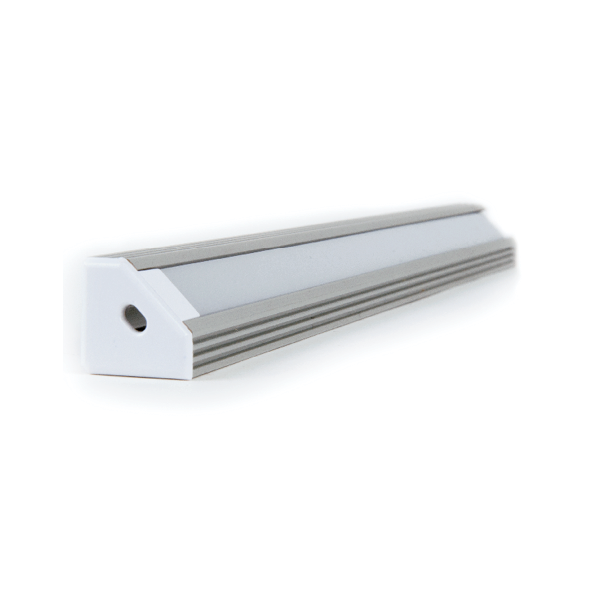 For a clean, sophisticated look, we recommend LUXLINEAR™ LED Tube Lighting, the ideal lighting solution for architectural and retail environments. 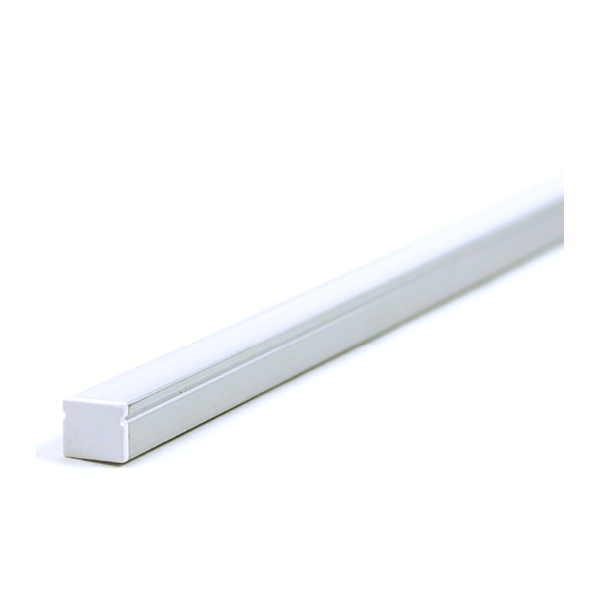 To provide the highest quality lighting, LUXLINEAR™ emits a single pure beam of light and comes with various diffuser lens options and profiles. 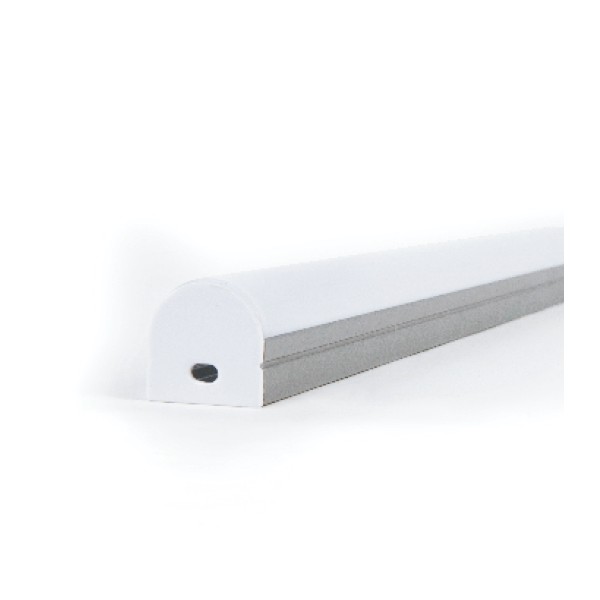 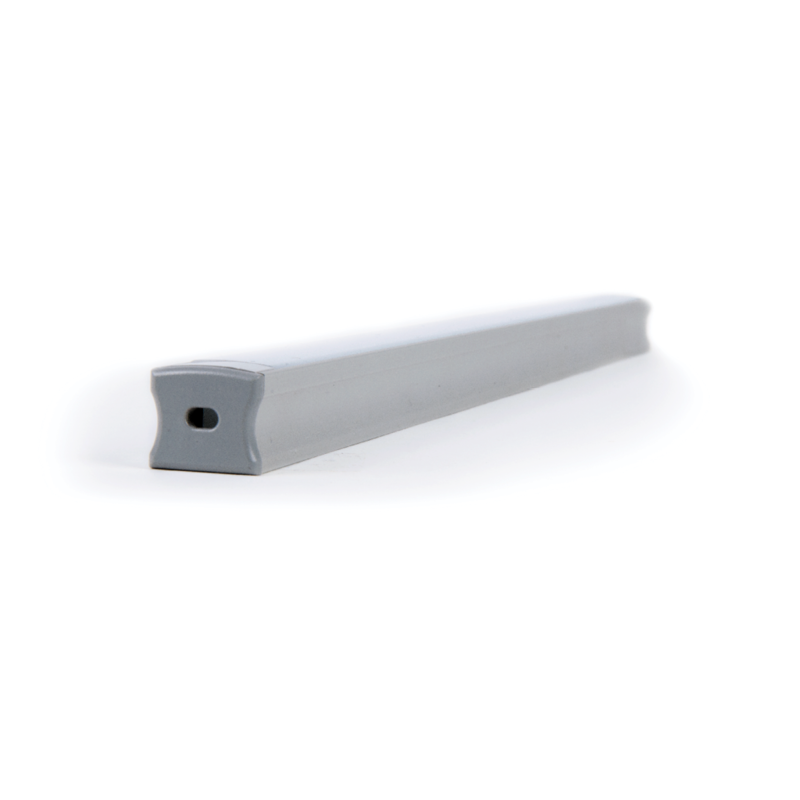 LUXLINEAR™ can be used to illuminate both narrow and wide spaces, adding a modern touch to applications spanning from cove to shelf lighting.